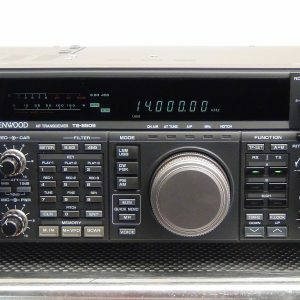 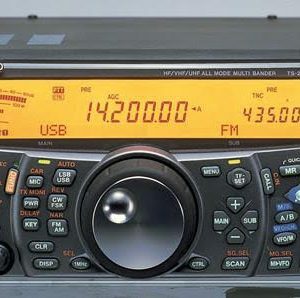 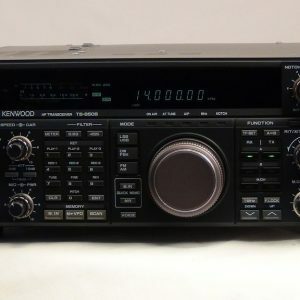 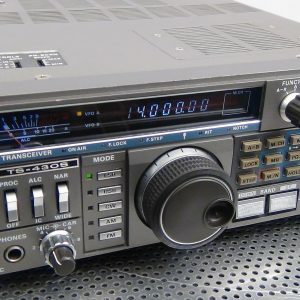 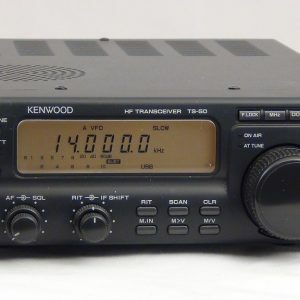 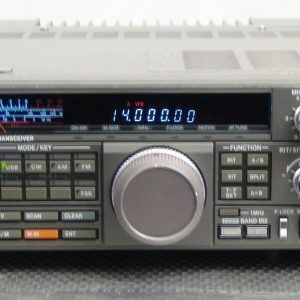 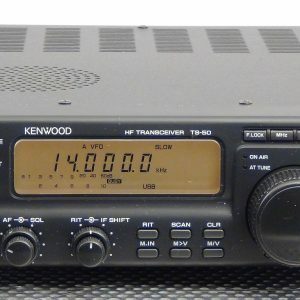 Kenwood TS-50 Transceiver – FREE Shipping in Contiguous USA! 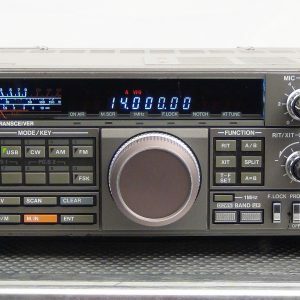 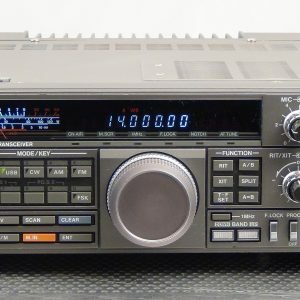 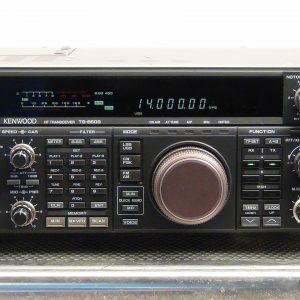 Kenwood TS-60 Transceiver – FREE Shipping in Contiguous USA! 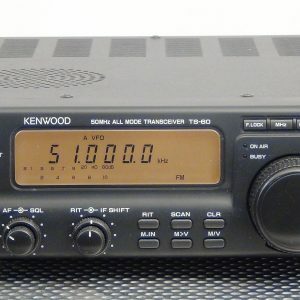 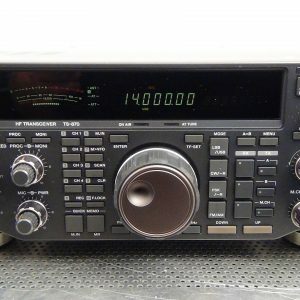 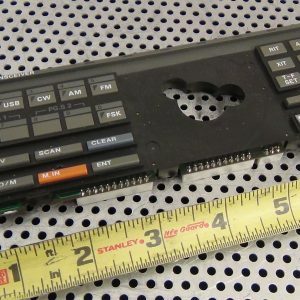 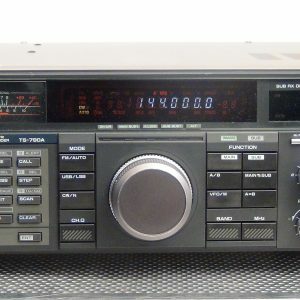 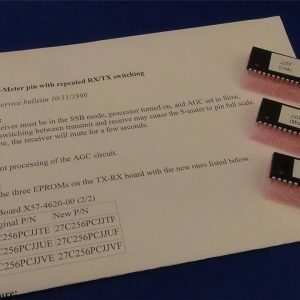 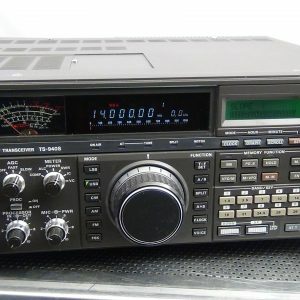 Kenwood TS440s Transceiver / Dot Problem and Keybounce Fixed!